Top Five Reasons To Own A Dog! The Old School Nashville Dog Park will be open soon! Follow us on Facebook @theoldschoolfarmtotable or Instagram @theoldschoolnashville to keep up with all the fun things happening this summer! Keep you active: Dogs are naturally high-energy companions and love to play and exercise. As a result, dog owners are often inspired toward an active lifestyle to satisfy their dog’s needs. Research conducted by the American Heart Association revealed that dog owners were 54 percent more likely to get the recommended amount of exercise than non-dog owners. They Lower Your Stress Levels: Playing with or petting a dog can increase levels of the stress-reducing hormone oxytocin and decrease production of the stress hormone cortisol. Reduced stress can also benefit physical health. Your social life may improve: Not only does walking your dog help you to get exercise, it might also help you get a date. People are more likely to stop and talk with you when you’re walking a dog. Going to the dog park or taking your dogs to run errands can also lead to strangers striking up conversations with you about your dog. Your risk for general illness decreases: Dog owners experience fewer health problems. 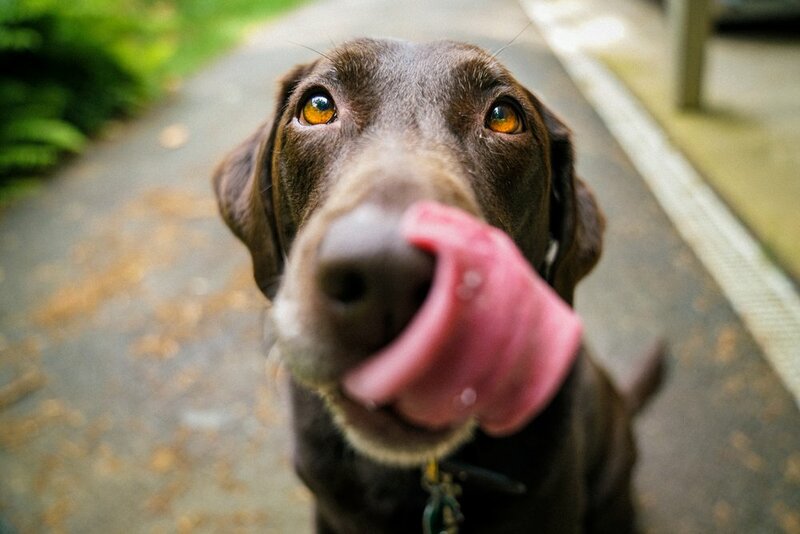 Dog owners tend to have lower triglyceride and cholesterol levels compared to non-dog owners. Dogs expose their owners to a lot of germs, which can help build up a human’s immunity to disease. As a result, dog owners get sick less often and less severely than non-dog owners. 5. Prevent grandkids’ allergies: Back in the olden days (the ‘90s), experts believed having a dog in your home contributed to children’s allergies. Fortunately, recent research shows just the opposite is true: Dogs and cats actually lower a child’s chance of becoming allergic to pets—up to 33 percent, according to a 2004 study in the Journal of Allergy and Clinical Immunology. As a side bonus, young ‘uns might even develop stronger immune systems.